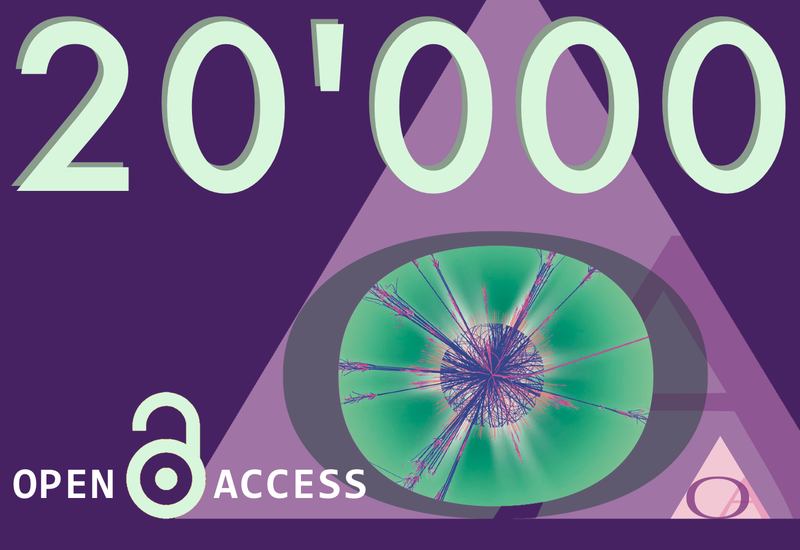 SCOAP3 celebrates the publication of its 10,000th Open Access article. 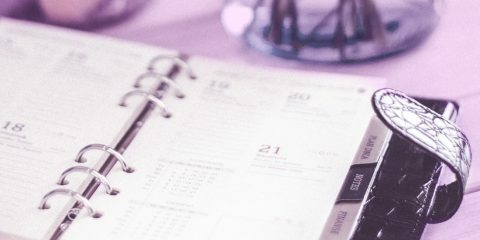 Since the start of its operation in 2014, the initiative has supported Open Access publication of High-Energy-Physics articles in 10 high-quality peer-reviewed journals. 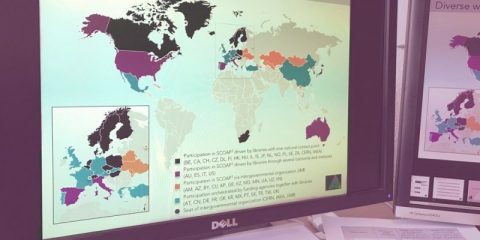 More than 18,000 scientists from over 90 countries have benefited from this initiative without any financial or administrative burden, retain copyright of their work and automatically comply with their institutional or funders Open Access mandates. All articles are Open Access on publishers’ web sites and also appear in the SCOAP3 repository at repo.scoap3.org for further distribution. XML formats and permissive CC-BY licenses allow text- and data-mining. SCOAP3’s advanced compliance monitoring ensures that all published articles fully conform to these requirements. 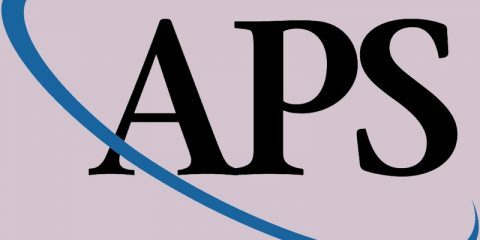 SCOAP3 – the Sponsoring Consortium for Open Access Publishing in Particle Physics is a partnership of 3,000 libraries, funding agencies and research centres in 44 countries, together with 3 intergovernmental organisations. Working with leading publishers, SCOAP3 has converted key journals in High-Energy Physics to Open Access at no cost for authors by redirecting funds previously used for subscriptions.